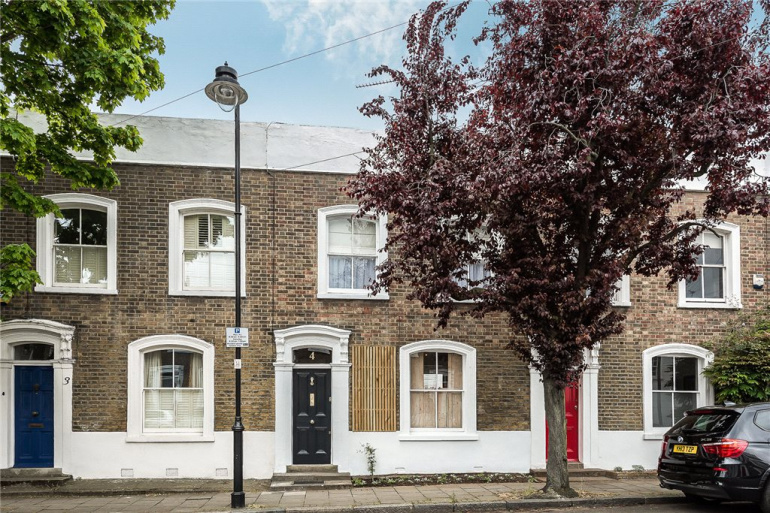 A two storey Victorian terraced house in the heart of the Angel and the highly sought after Arlington Conservation Area. 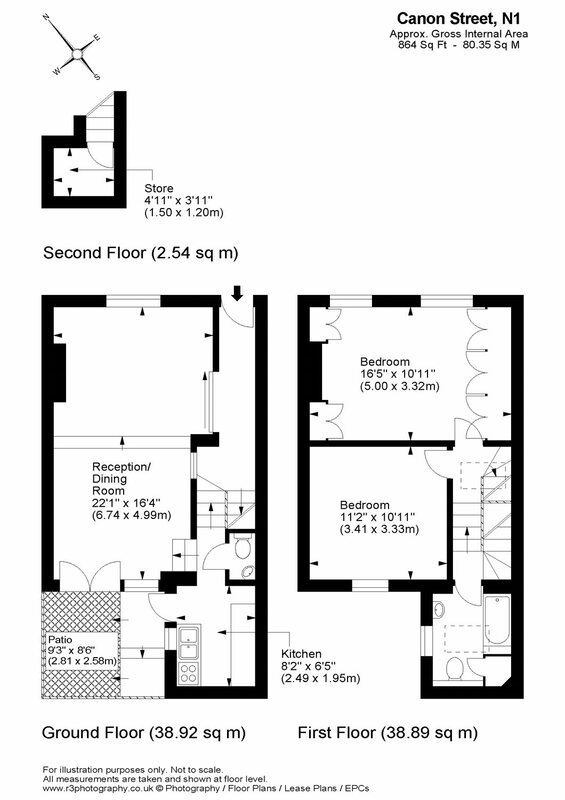 The property features two bedrooms on the first floor, and spacious bathroom. 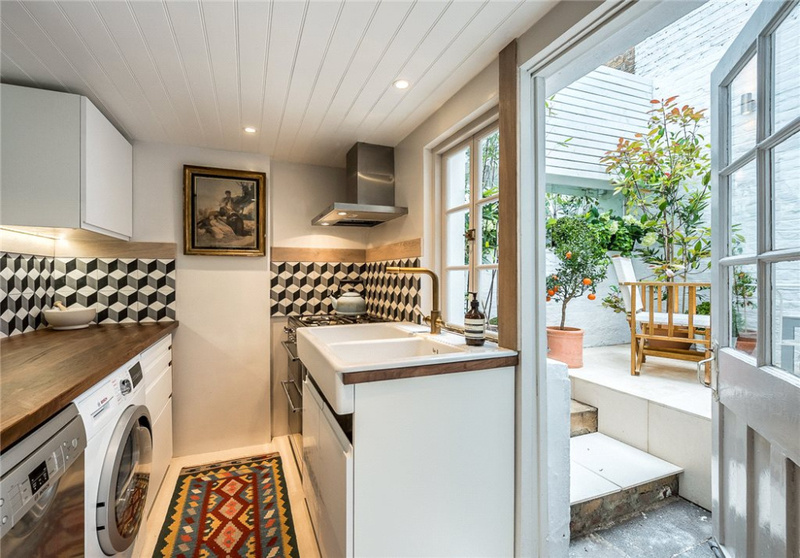 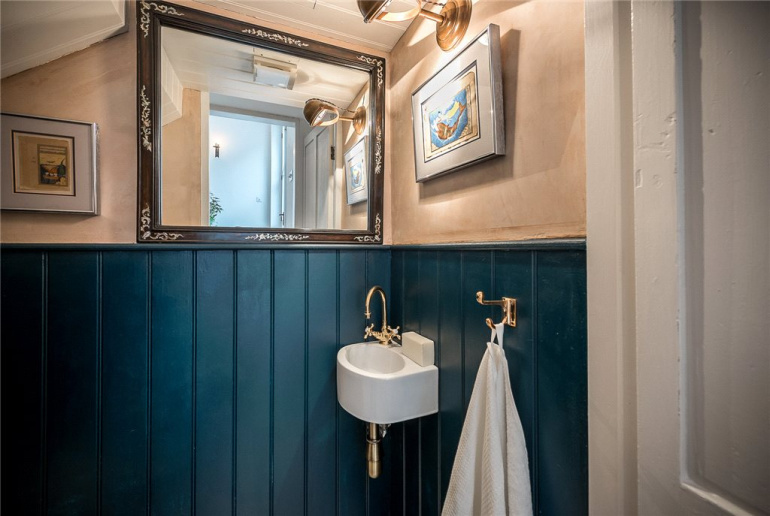 On the ground floor is an open plan sitting room with wood burning stove, dining area leading out through full height French windows into a charming secluded courtyard garden, galley kitchen with underfloor heated limestone, and additional guest wc. Limed oak flooring throughout, including staircase. 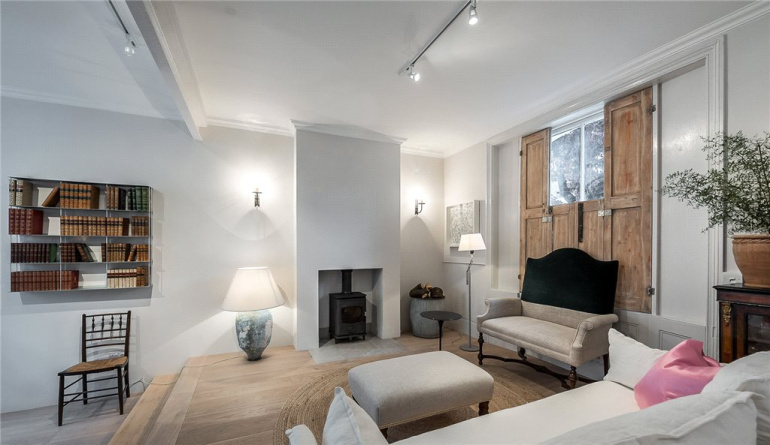 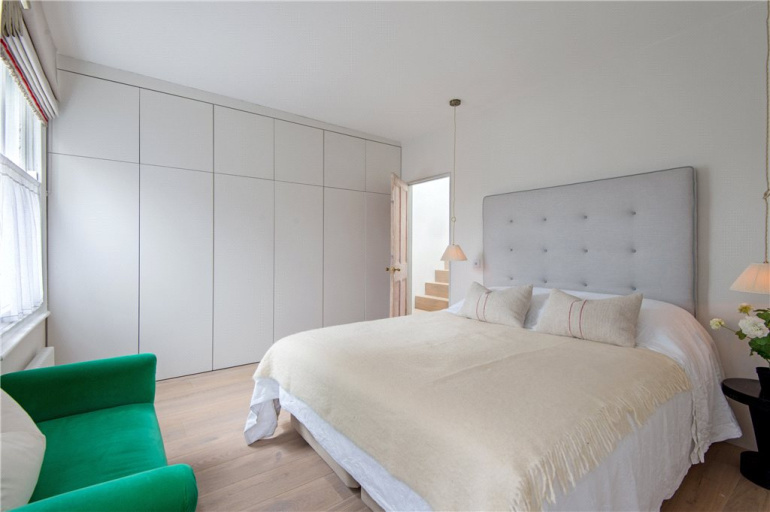 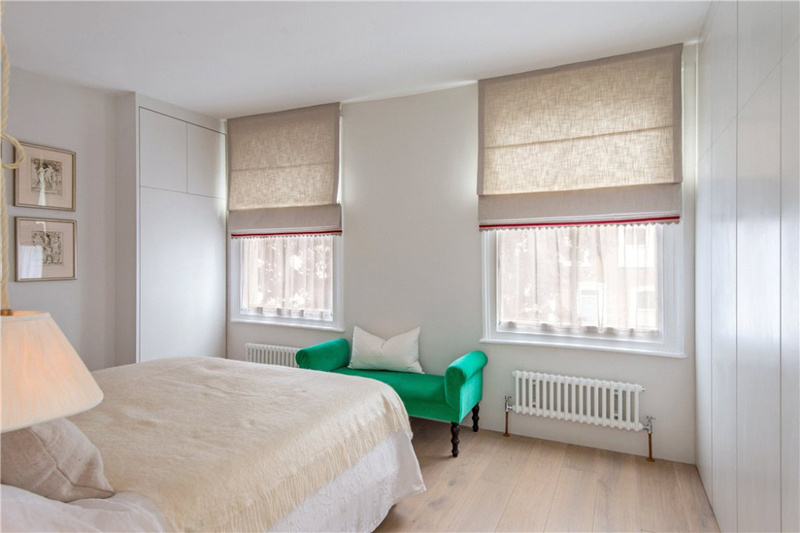 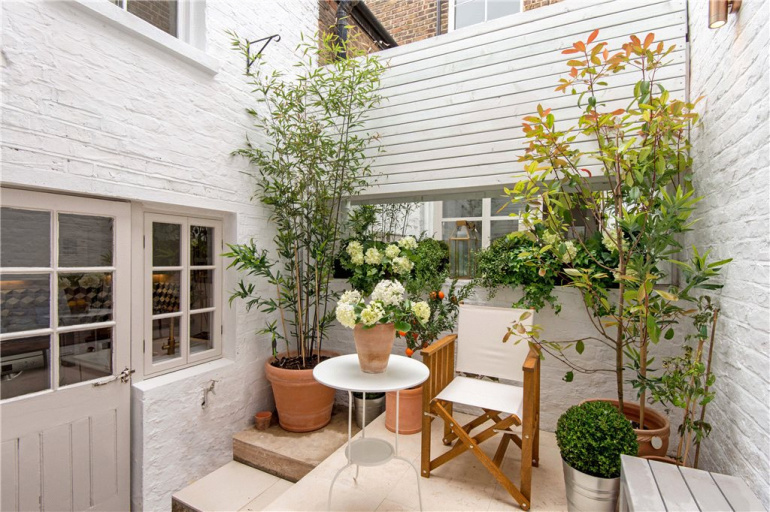 Bright and light filled, the property offers a rare combination of period features and understated contemporary design. 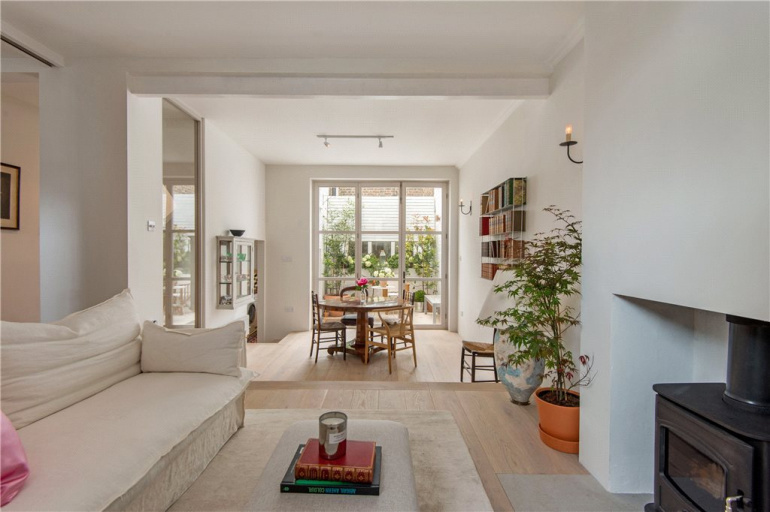 Canon Street is a quiet, wide, tree lined residential street in walking distance between the Regents Canal and Upper Street with its many restaurants, bars, and boutique shops. 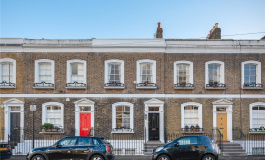 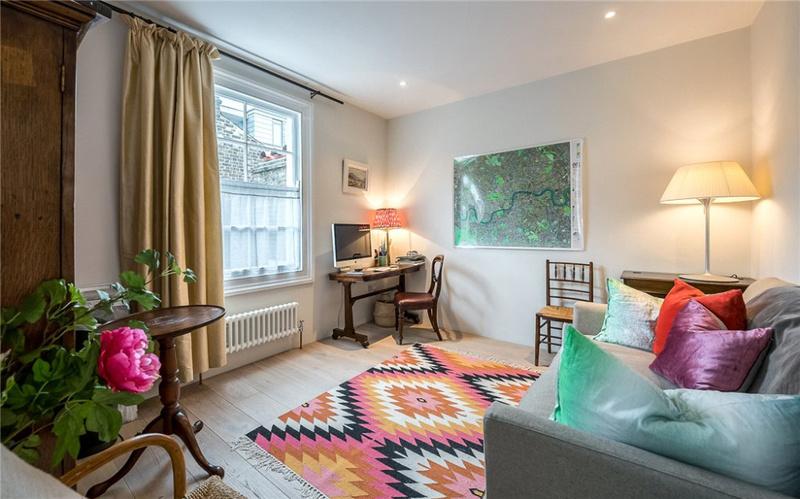 Transport links are excellent, with nearby Tube Stations including Angel (Northern Line), Essex Road (Northern City Line), Highbury & Islington (Victoria and Northern Lines, East and North London Overground Lines) and Canonbury (East London Overground Line).